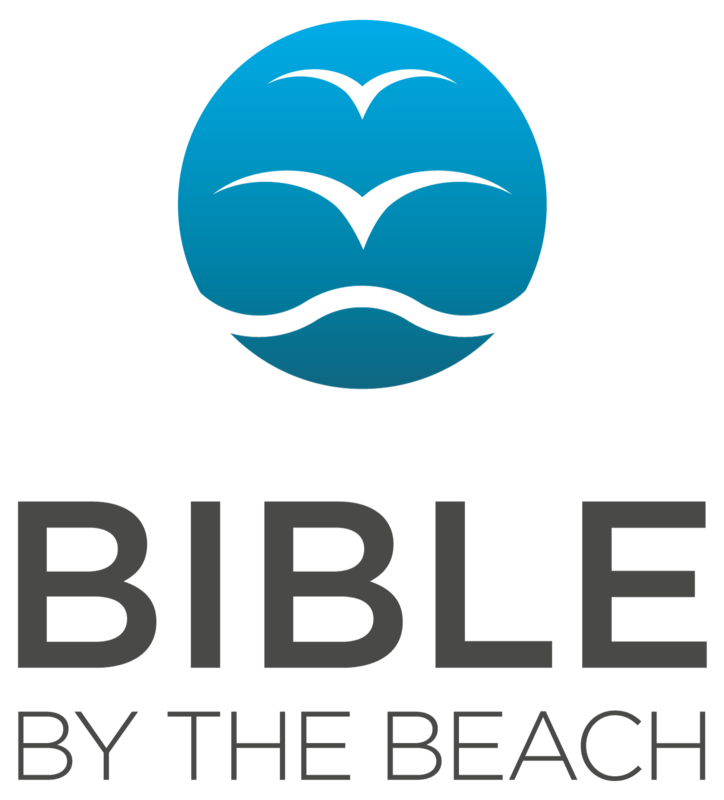 On 4 June 2013, Nick McQuaker, SGP's Director of Training and Development, did a 'book in a day' on the Sussex Ministry Training Course, to help our students and guests for the day get to grip with the book of Judges. Exciting, challenging, puzzling, appealing, and at times repulsive, Judges contains some of the most famous Bible stories and characters; Gideon, Deborah and Samson among them. It is a book for our times, speaking to us from an age like our own when everyone did what was right in his own eyes. But above all, it tells us about the God who won’t give up on his people; he judges and he saves and keeps on revealing his grace to a deeply sinful humanity. You can listen to the talks by clicking on the links below.